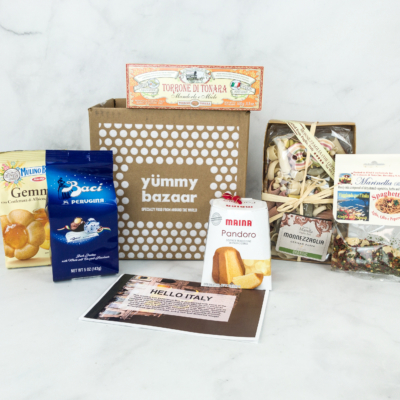 Yummy Bazaar December 2018 Full Experience Box Spoilers + Free Box Coupon! 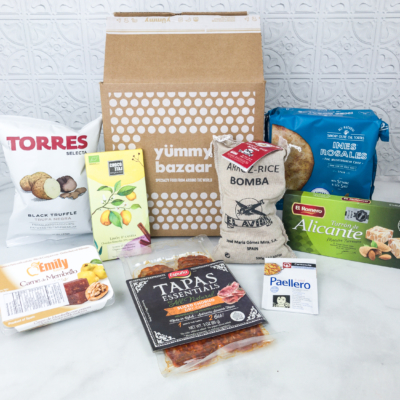 We have the spoilers for the December 2018 Yummy Bazaar Full Experience box! DEAL: Start your gourmet journey with a FREE Italy Box! Order any 3-month, 6-month or 12-month Full Experience gift subscription and get an Italy Box for free. Use promo code BOX. The theme is: HAPPY HOLIDAYS! 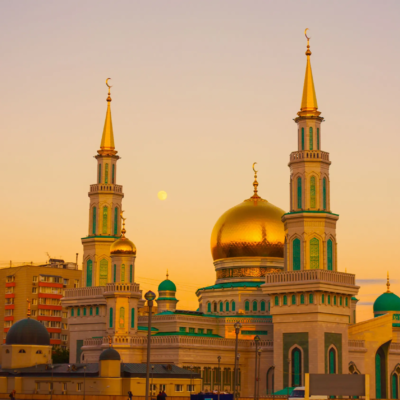 Happy Holidays from Yümmy Bazaar! 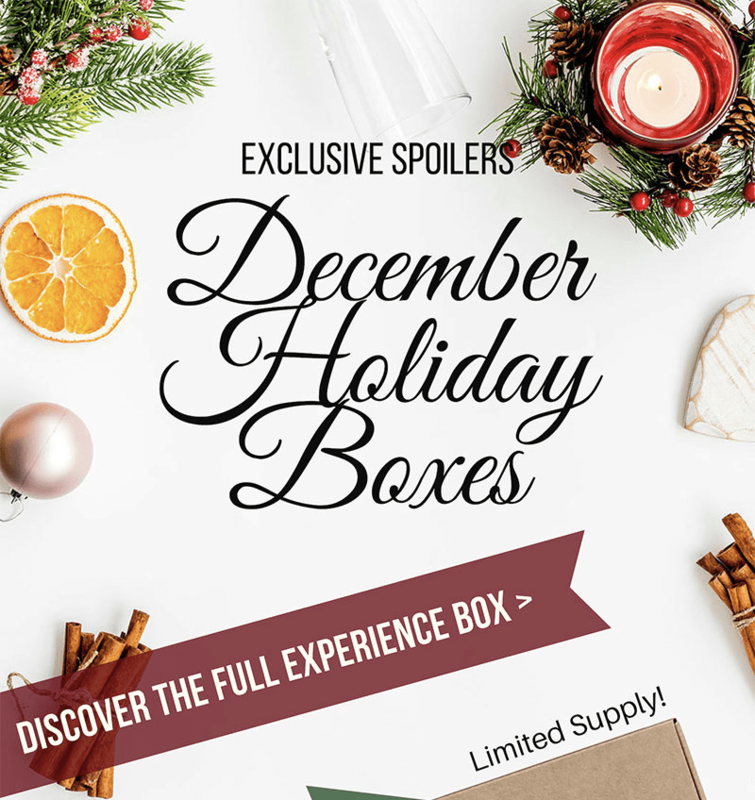 This month, we put together a box of some of our holidays favorites. No holiday season is complete without panettone — and we’ve been eating our fair share around the office. To top it off, we put in some German and Scandinavian favorites, from Stollen, to the Cinnamon Stars, to the delicious hoppiness of a Christmas soda. We’ve also added an old favorite, Torres Black Truffle Chips, and another new favorite, the marshmalllow lollipop from Alquimia Murcia.